The company has been catching and distributing glass eels since the early 1970’s. The headquarters are located in the West of England on the River Severn, just North of Bristol. This region has a tradition of catching elvers that has been documented for thousands of years. 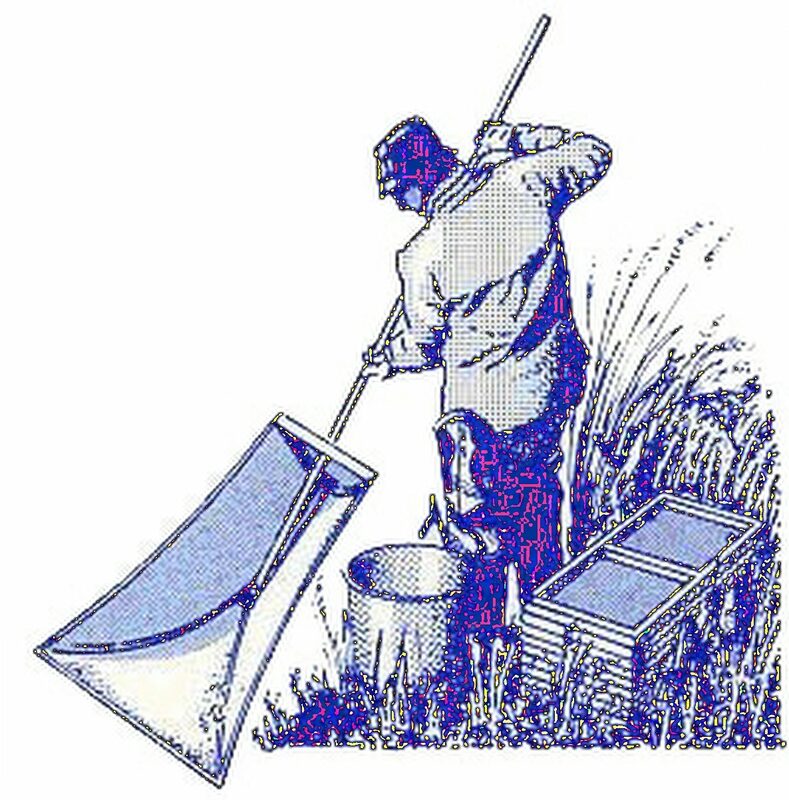 The hand netting technique has remained the same all these years and is now the only method of fishing to be legal. From this perspective the United Kingdom is unique. It is not possible to find anywhere else in Europe where hand netting is the only method of fishing. We have seen some very major changes in the glass eel business over the last 40 years: In the late 1960’s a non sustainable rush of exports to Japan , followed by a strong demand for glass eels for aquaculture in Europe. Then in the 1990’s there was an unprecedented demand for glass eels from Asia. The next challenge is to introduce a management strategy to develop a sustainable glass eels fishery in the Severn River Basin. I have no doubt it will be a challenge to develop a sustainable eel and glass eel fishery in the United Kingdom. The way that the glass eel industry operates will have to change not only in the UK but in the rest of Europe. This inevitably will result in some very significant and painful market adjustments.